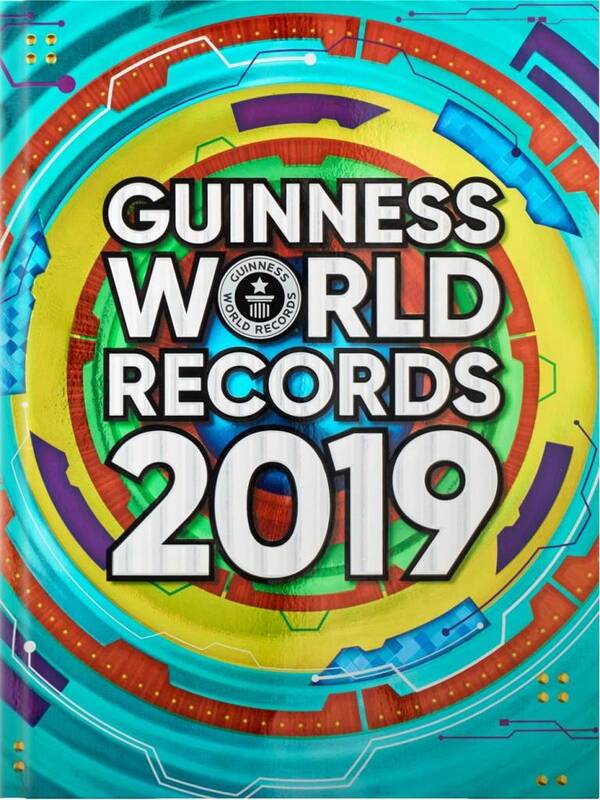 The world’s most popular record book is back with thousands of new categories and newly broken records. Plus, this year we celebrate the incredible “maker” movement with a special feature. And if you like creating, and you like LEGO, then you’ll love our “Making History” pages that use the world’s most famous interlocking plastic bricks to illustrate and explain an important record-breaking object – such as the Statue of Liberty or the Apollo mission’s Saturn V rocket. We examine their designs, structure and technical specifications in fully illustrated and colorful, poster-style pages. Finally, you can jump into both the making and record-breaking action with a “Do Try This At Home” section. Challenge yourself and your family with ten fun record-breaking ideas you can attempt involving origami, balloon sculptures, Jenga towers and paper planes. Who knows, your creation might just make it into the record books!